Expectations have been met on this day! The game arrived in excellent condition. The packaging was flimsy. They could use a more sturdy packaging over the paper bubble wrap but I am extremely happy with my purchase! My disk doesn’t work. I get to a certain point of the game with is at the start of the game then a screen saying “error has occurred” appears. I had high hopes up for this company. This truly is an amazing game! This game is so much fun. The sense of exploration and loneliness really puts you in the eyes of Samus Aran. The graphics are excellent and the music is kind of spooky. This is a GameCube Must have! I had never even heard of this game until I bought my first gamecube from here and my friend told me to get it after giving me only 2 player games. I had very little knowledge of the Metroid series in general but after playing 20 minutes in, I got adjusted to the controls and started to thoroughly enjoy my first Metroid game! Came in perfectly, and even though this game is used it is in perfect condition. There's not much to say about this title that already hasn't been said. 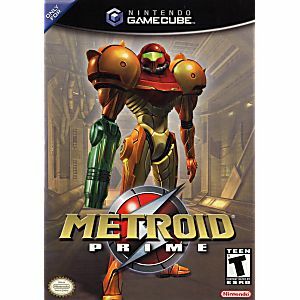 It's one of the best games on the Gamecube, and one of the strongest Metroid titles ever despite the change in direction from a side-scroller, to a FPS. 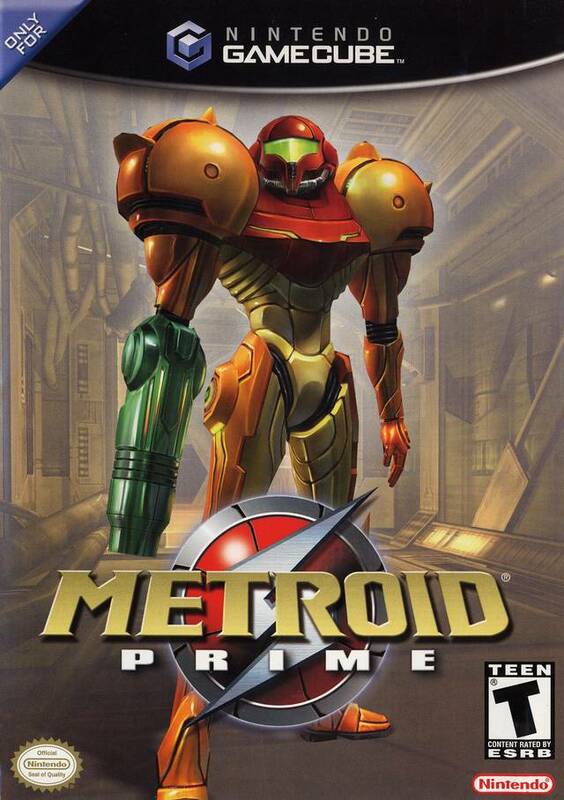 If you're a self proclaimed Metroid fan and never played Prime, do yourself a favor. Game came quick and worked perfect only thing is I wish they'd say if the case was going to be a "greatest hits" or the actual original game. Not a huge issue but when your a collector it matters sometimes. Loyal to the franchise's trademark, this game offers an excellent story and a very immersive atmosphere. One of the best 2D/3D transitions of all time, and easily in the top 5 games on GC. Metroid Prime is one of the best games I have ever played! I enjoy playing this game. Graphics looks so beautiful. It has an amazing soundtrack. The boss fights are awesome and memorable. Playing a Metroid game in FPS is awesome.The best game in the Metroid Prime trilogy. I highly recommend everyone to play this game! I loved the 2D series and finally decided to give Prime a try. It definitely lived up to the hype and is one of Nintendo's best post-64 games. The two biggest drawbacks are the outdated controls and the cumbersome map system that makes back tracking a chore at times. I highly recommend this game to Metroid fans, sci-fo action fans, and FPS fans who like a bit more depth than the typical fare. My order arrived quickly in excellent condition. wow game looks perfect not a scratch or stain! thank you lukie games!!!!! Wow. This game leaves me breathless! It's an amazing jump from 2D to 3D and I can't put it down! Lukie Games delivered promptly and the game was in near perfect condition, including booklet. There are no scratches on the disk! Lukie Games once again delivers the best products efficiently and with great service.